A burned CD is a replicated compact disk that stores music through the use of copying a previously recorded CD or utilizing illegal downloading to make a mix of music on a CD. Regardless of what is on the burned CD or how it is replicated, the act of copying or downloading music is a violation of copyright law. As a result of these replicated actions, it is a misdemeanor to sell burned CDs. That being said, a private market, meaning a transaction between two private buyers, is nearly impossible to regulate, especially considering the fact that gifts or transactions involving blank CDs is viewed as a petty act. In theory, giving someone a burned CD is considered illegal and a fineable offense, but the ability to enforce such transactions is nearly impossible. Couple this struggle with the fact that the transactions do no precipitate harm and the result is a lack of enforcement of selling or buying burned CDs. 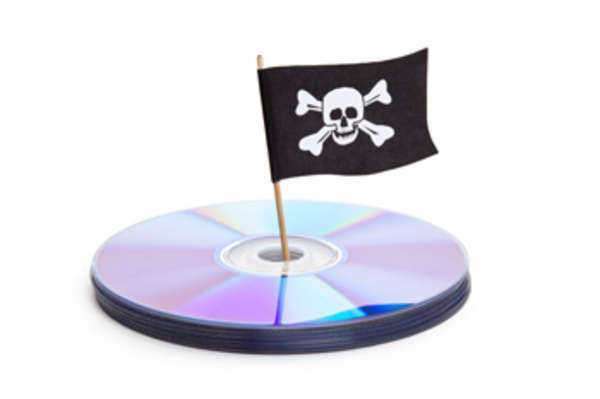 If caught, however, the fines for selling a burned CD will greatly fluctuate and vary based on the amount of CDs transacted and the location of the transaction.